Last week I had an opportunity to co-host Mom's Library with True Aim. This is a weekly linky party filled with parenting tips, activities for young children, devotionals, crafts, recipes, and more! I loved co-hosting last week. I hope several of you were able to link up your ideas and find some helpful ideas. I've very excited to bring Mom's Library back to Ready-Set-Read this week and also to have the opportunity to feature some of my favorites from last week. 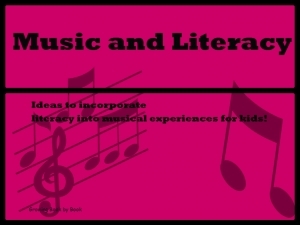 This week, I'm featuring my favorite posts on my favorite topic... literacy. 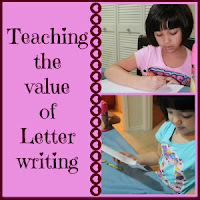 I was so inspired by Fun-A-Day's post on Teaching Children about Letters within the context of the child's reading and writing. 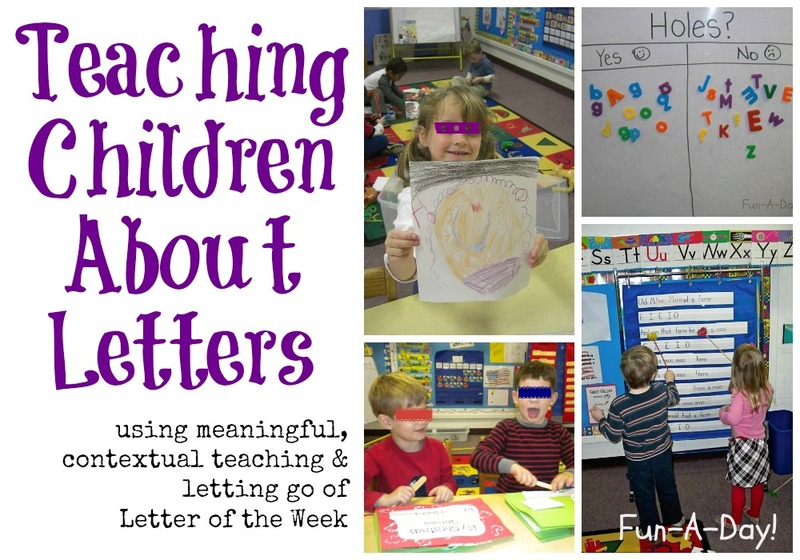 There are so many great ways to individualize your child's letter learning journey, instead of just depending on letter of the day/ week method. Plus, these ideas are fun and creative! How to Run a Home Day Care shared a fun way to learn letters indoors. This would be another great idea to individualize for your own child or group of children. Life with Moore Babies shared a Word-a-pilar activity (and FREE printable) for recording your child's known sight words. Learning and Growing the Piwi Way shared a way to practice writing in an authentic way by writing letters. Growing Book by Book shared some wonderful resources to continue your child's literacy learning in fun and meaningful ways. I grabbed so many fantastic ideas last week. I can't wait to see the ideas this week. Link up your favorite parenting tips, activities for young children, devotionals, crafts, recipes, etc. Visit at least 2 other links and support other bloggers. Please follow True Aim and Ready-set-read! 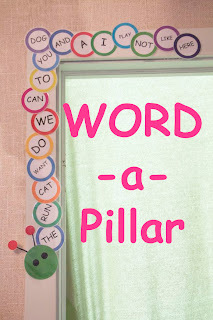 Thanks for sharing my WORD-a-Pillar! Great picks Jackie! Love that WORD-a-Pillar!